I’ve been on a bit of a review spree here lately and I don’t see me stopping anytime soon. 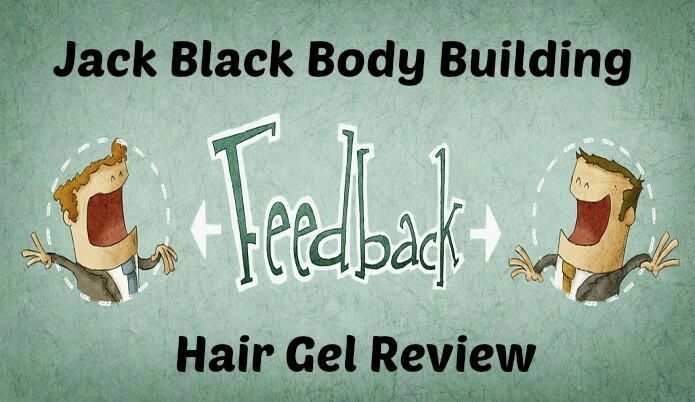 For this article I will bring you my review on the body building hair gel by Jack Black. To start off the name is a bit confusing which is the first thing I noticed. I was thinking is this hair gel for bodybuilders? Which really doesn’t make much sense but that’s kinda how the name makes it sound. Even though the name is kinda ehh, that isn’t going to effect my opinion on the overall product review though. That is just something I wanted to point out that kinda bothered me. 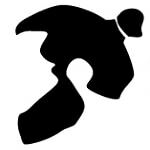 Now lets dive into details about the product. Unfortunately the pros is a very small list as you can see. The hold this provided was average to other hair products but didn’t last all day. The smell is somewhat strong but I actually enjoyed how it smelled so I didn’t mind it. Doesn’t hold as long as other hair gels. The hair flakiness pretty much speaks for itself so I’ll move on to the next point. I needed more than a usual amount to get the needed hold, which means I use more quicker so its costs goes up overall. A common issue I have is that it comes off easy when I get sweaty so this isn’t anything directly related to this product I seem to have it with a lot of hair products. Something that did bother me is that this product use to be one of my top tier hair products. The older version that they had was really good & they swapped over to this new version for some reason and I find it not as good as the previous one. Even though I feel it isn’t as good as the previous version I still like this hair product compared to a lot of others I have tried. Jack Black has always made great hair products so the brand name is still a positive one in my opinion. I would say you should at least give it a try once to see how you like it. Since it’s so cheap it’s not really a major issue if you don’t.